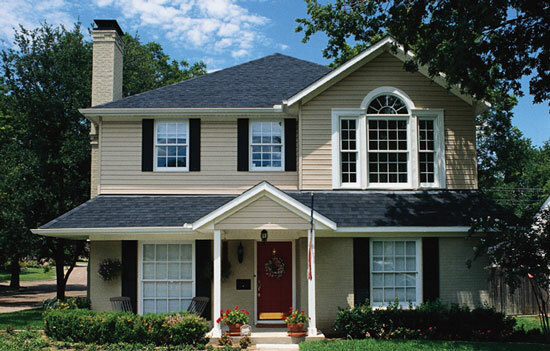 Northstar Funding is one of the most competitive non-prime mortgage lenders. This is especially the case for a few of their leading loan products, such as their bank statement program, jumbo loans, and co-op loans. 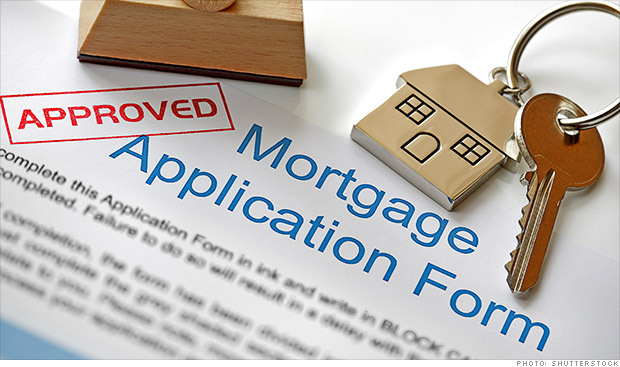 However, they seem to offer highly competitive loan terms for all of their loan products, including conventional and FHA loan programs. Northstar offers home loans in the following states: California, Colorado, Connecticut, Florida, Georgia, Illinois, Maryland, New Jersey, New York, North Carolina, Pennsylvania, Rhode Island, South Carolina, Virginia, and Washington D.C.
24 Months Bank Statement Loan – Self-employed borrowers who need to use bank statements (instead of tax returns) to qualify for a mortgage should definitely consider Northstar Funding. We would rate them as 1 of the top 2 lenders (along with Citadel Servicing) for having the best bank statement loan program. Financing for Co-Ops – There is a major shortage of mortgage lenders offering financing for co-ops. There are a handful in New York and Florida, but even those lenders have very low approval rates, and incredibly slow processing times. This is not the case with Northstar Funding. Not only do they approve a significant number of applications for a co-op loan, but there process is relatively simple and pain free. Foreign National Mortgage – The loan terms offered on Northstar’s foreign national mortgage are excellent if you only need to finance up to a 50% LTV. They only allow LTV ratios above 50% for borrowers from Australia, Canada, and the U.K. If you are a foreign national looking to purchase a home in the USA and need a higher LTV than 50%, you will want to look at other lenders who offer foreign national mortgages. Asset Depletion Program – Do you have a lot of assets, but little-to-no income? An asset depletion program allows you to qualify for a mortgage based on your assets. Northstar offers a moderately competitive asset depletion program, but it would be worth getting 2-3 quotes for this type of loan to see who offers you the best deal. Fannie Mae HomeReady – Northstar offers highly competitive loan terms for the HomeReady mortgage programs, and in our opinion, is one of the best lenders that provides financing for this program. Freddie Mac Home Possible – The loan terms offered by Northstar for the Home Possible program are also highly competitive. We recommend “shopping around” with perhaps 2-3 lenders when looking at this mortgage program, and certainly suggest having Northstar be one of the lenders you get a quote from. FHA Loans – Northstar is one of the only FHA lenders that allows credit scores as low as 500. Even though the FHA guidelines allow credit scores as low as 500, very few lenders actually allow a FICO score below 580. What is even more impressive is they allow a 500 credit score on FHA cash out refinances (all the way up to the max LTV of 85%). This is almost unheard of, and to the extent of our knowledge, they are the only FHA lender offering this. Jumbo Loans – If you need to get a mortgage on a property above the conforming or FHA loan limits, you will need a jumbo loan. Northstar offers both jumbo mortgages and super jumbo mortgages, with loan amounts as high as $5,000,000. In addition to the loan products listed above, Northstar also offers a variety of other mortgage programs, including reverse mortgages, piggyback loans, HELOC loans, constructions loans, and commercial property financing. 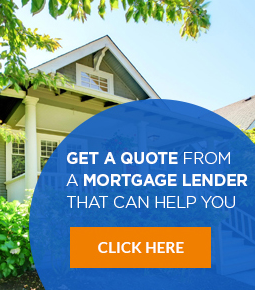 If you would like to get a quote from Northstar, you may contact them through their website at www.nshomefunding.com, or fill out this form, and we will connect you with a loan representative there.